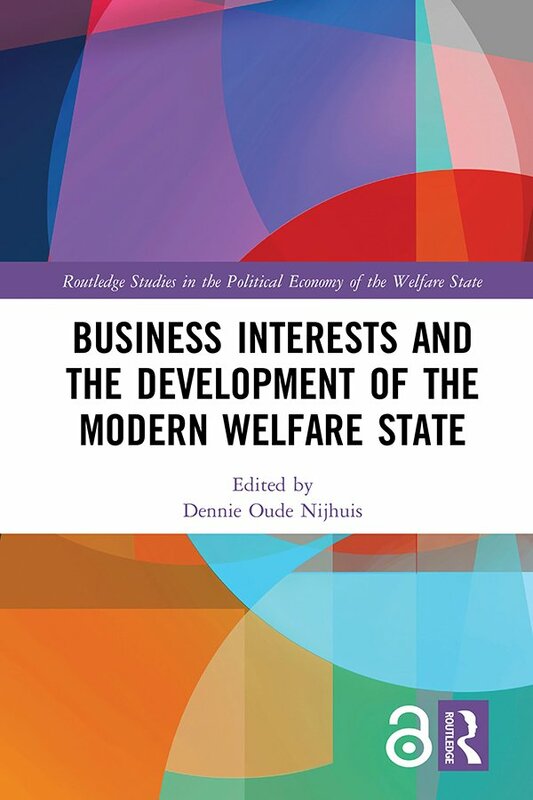 This edited volume provides a synthesis on the question of business attitudes towards and its influence over the development of the modern welfare state. It gathers leading scholars in the field to offer both in-depth historical country case studies and comparative chapters that discuss contemporary developments. Composed of six archive-based historical narratives of business’ role in the development of social insurance programs in Germany, Finland, the Netherlands, Switzerland, the United Kingdom and the United States, and six comparative case studies, this volume also extends the study of business to policy fields that have hitherto received little attention in the literature, such as active labor market policies, educational policies, employment protection legislation, healthcare, private pension programs, and work‐family policies. It illuminates why business groups have responded so very differently to demands for increased social protection against different labor market risks in different countries and over time. This text will be of key interest to students and scholars of comparative welfare, political science, sociology, social policy studies, and comparative political economy, and welfare history. Dennie Oude Nijhuis is Senior Researcher at the Institute for Social History in Amsterdam and lecturer at the Institute for History, Leiden University, Netherlands.